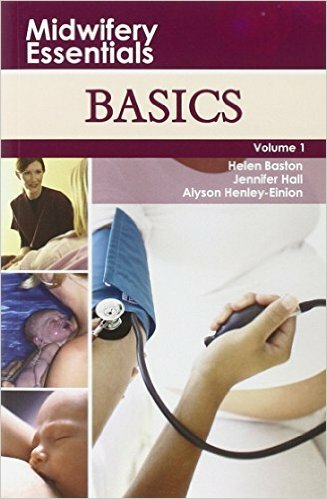 Fully revised and updated for the second edition, the Oxford Handbook of Cardiac Nursing is the ultimate companion for all those caring for cardiac patients. 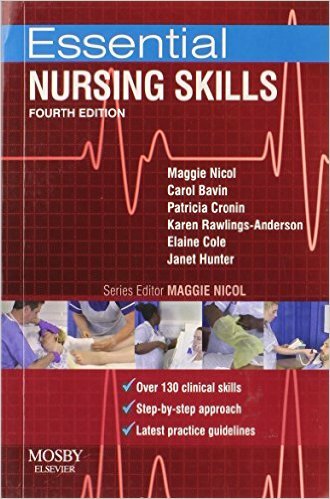 Systematically covering all the main areas of cardiac nursing, it is packed full of clinical information and practical advice. 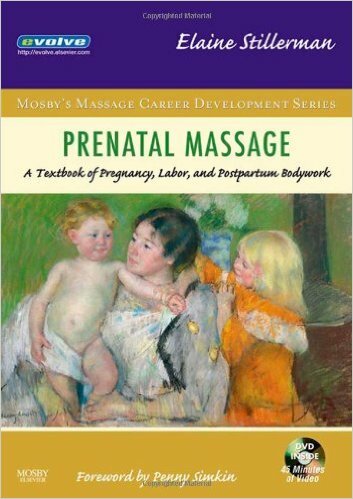 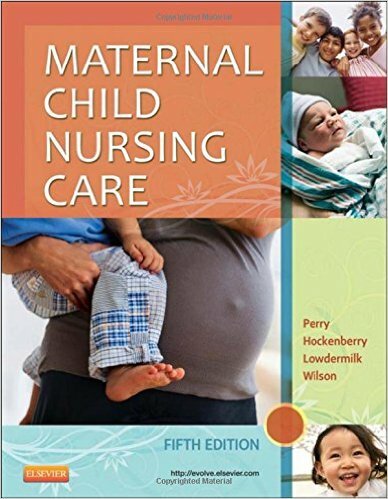 This new edition now includes expanded information on prevention of cardiovascular disease and heart disease in pregnancy, as well as the latest resuscitation guidelines, protocols, and clinical information. 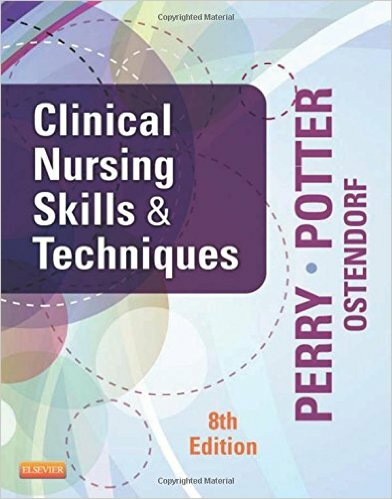 The handbook covers assessment, investigation, treatment, rehabilitation, and pharmacological interventions, and new illustrations and diagrams have been added throughout to aid clarity of information. 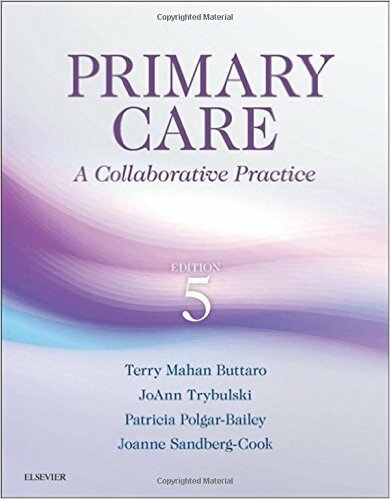 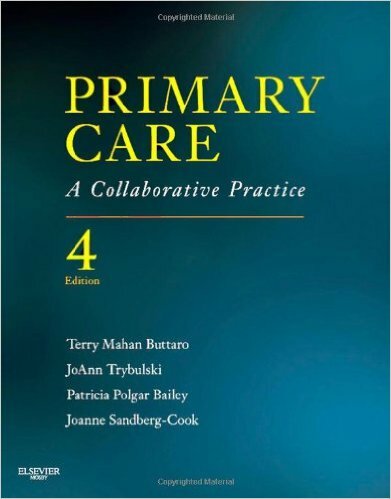 Although a large part of the handbook focuses on caring for patients with coronary heart disease, many other cardiovascular problems such as valvular heart disease, congenital heart disease, and cardiomyopathies are covered. 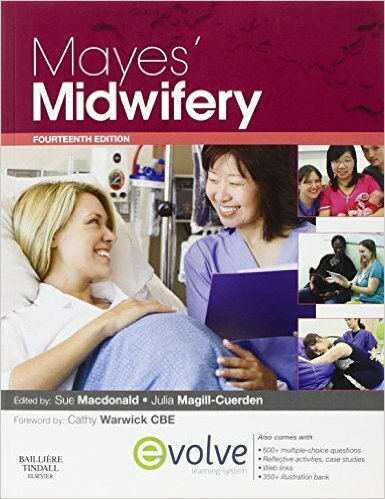 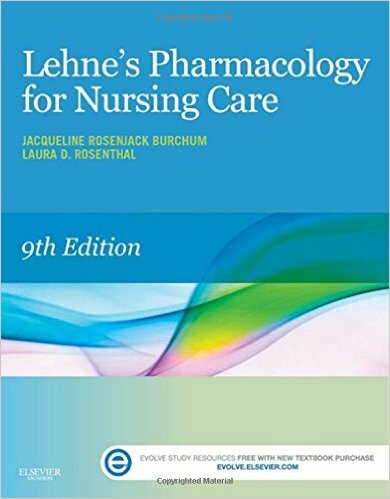 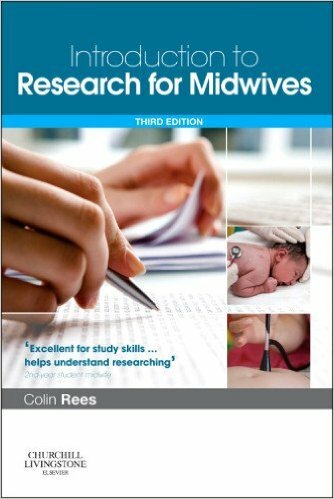 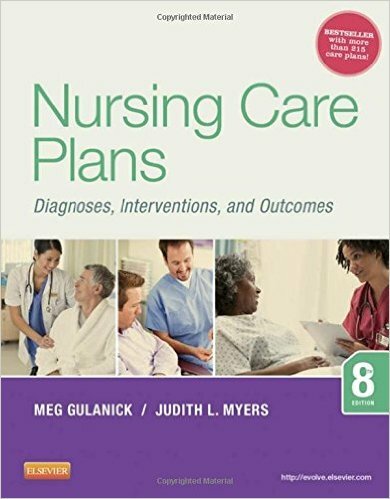 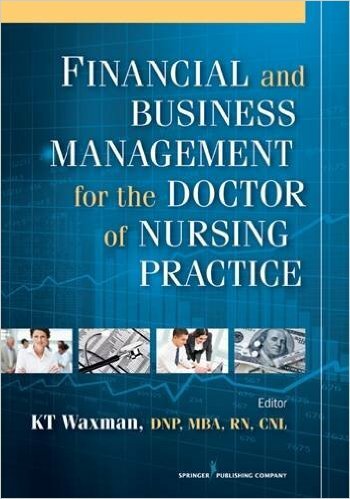 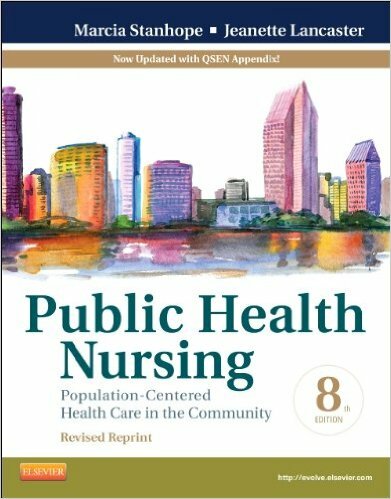 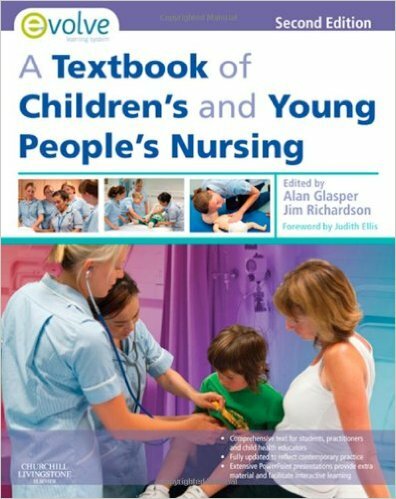 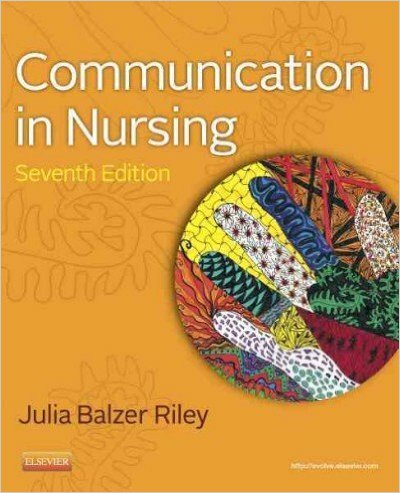 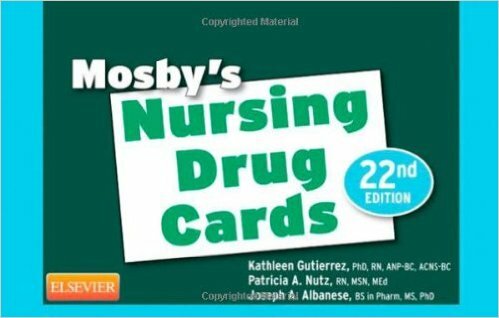 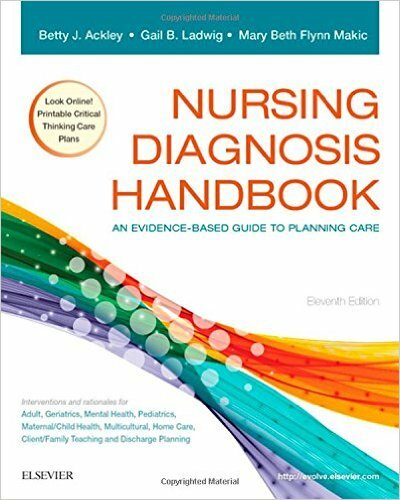 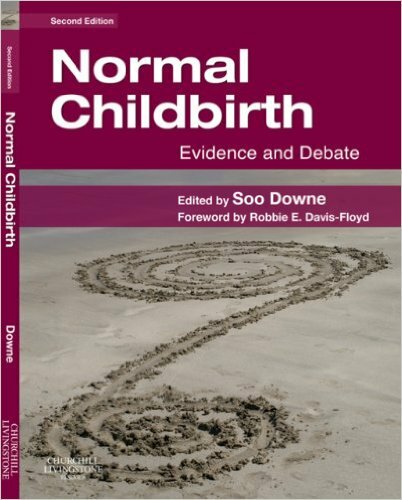 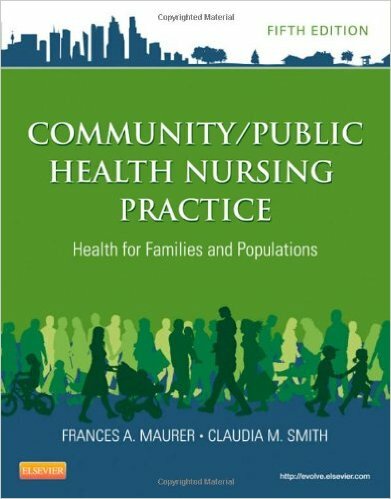 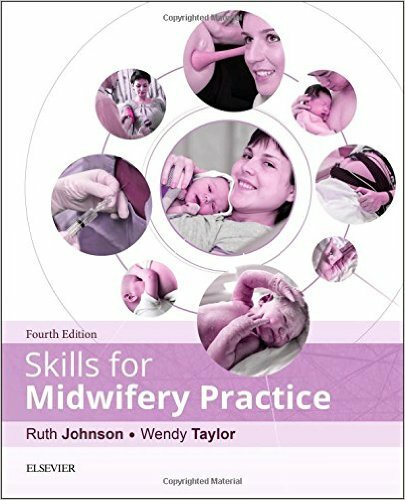 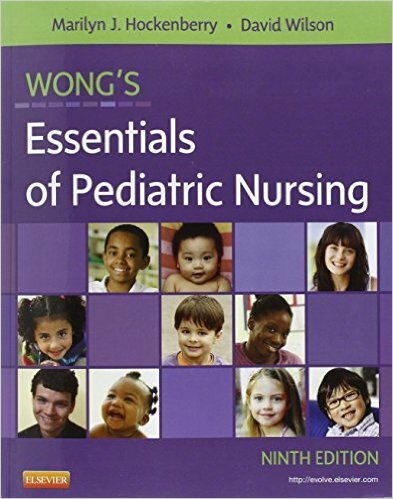 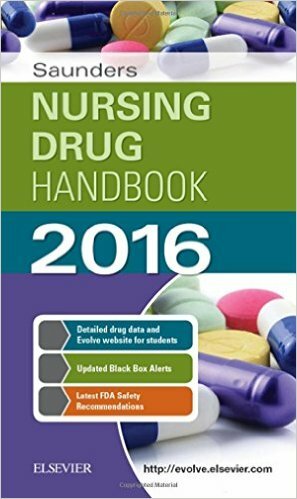 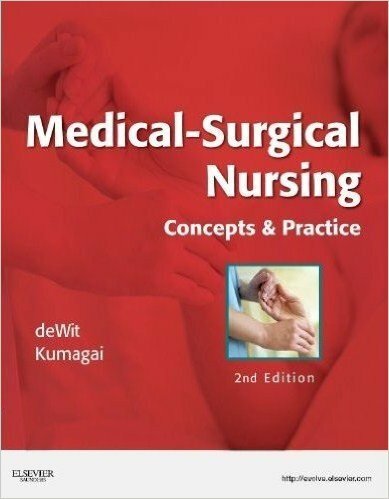 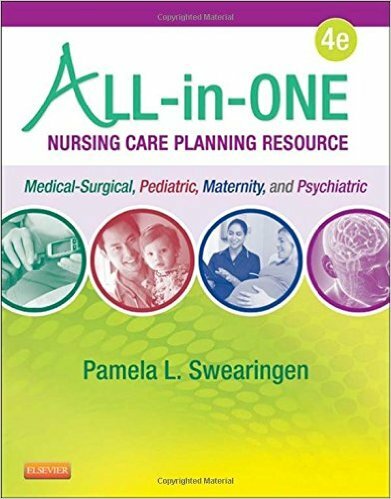 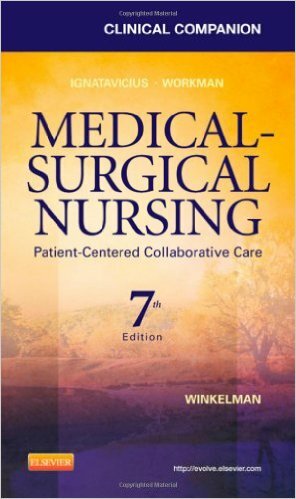 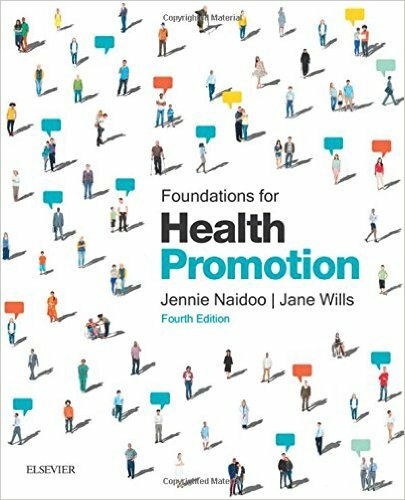 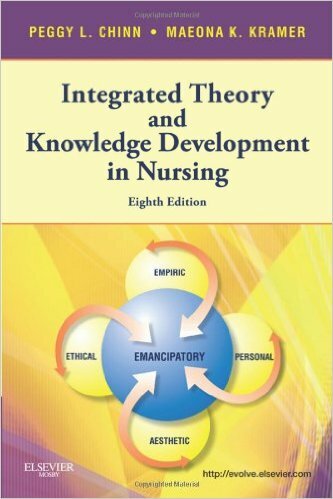 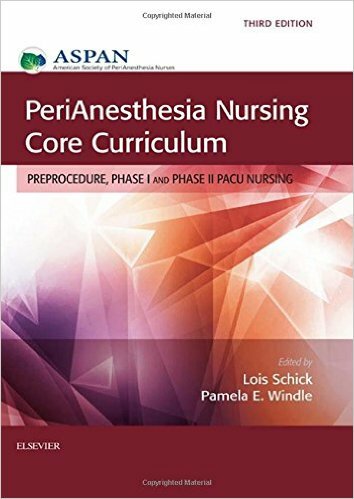 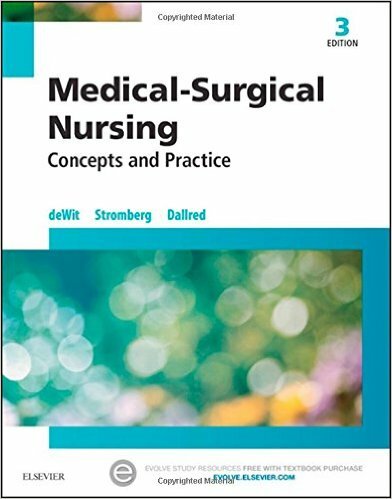 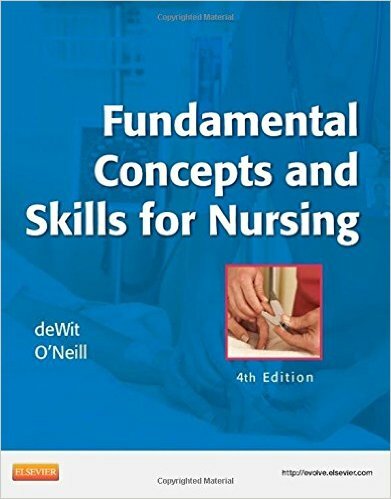 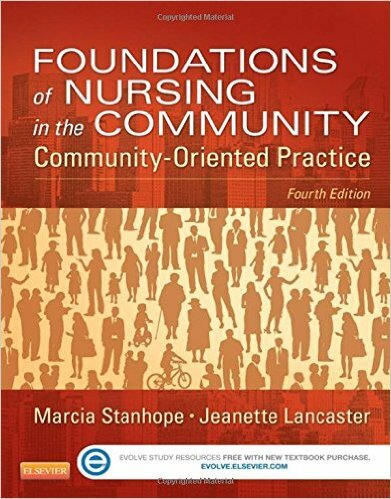 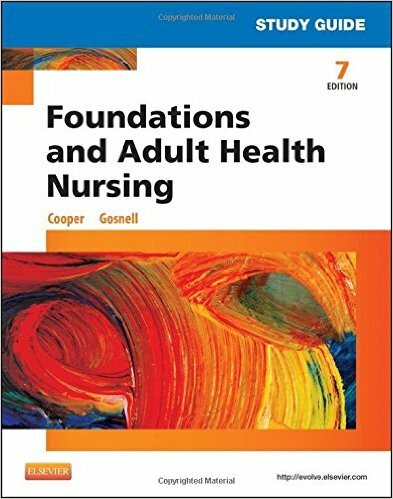 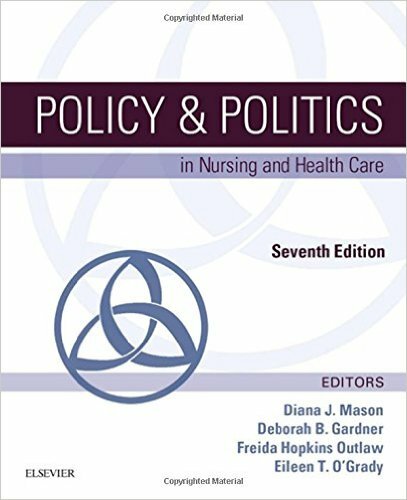 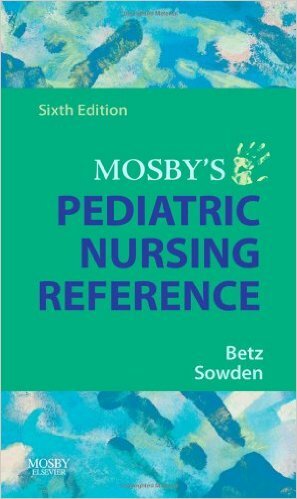 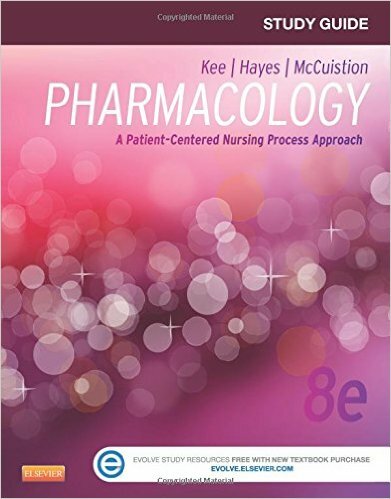 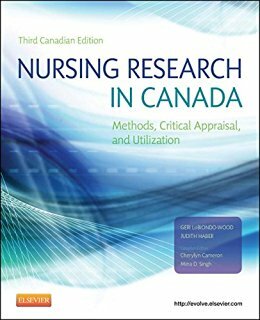 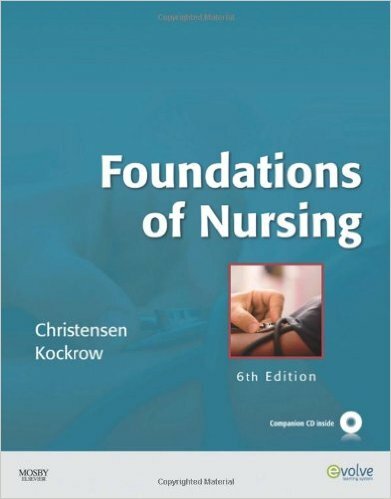 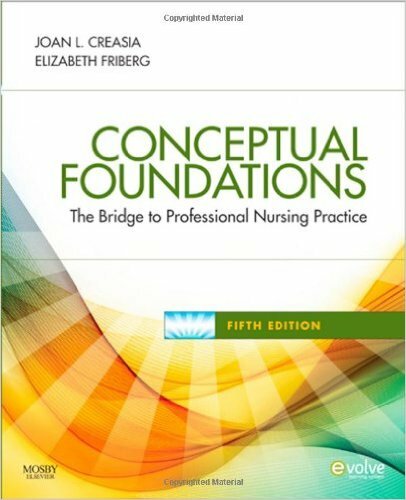 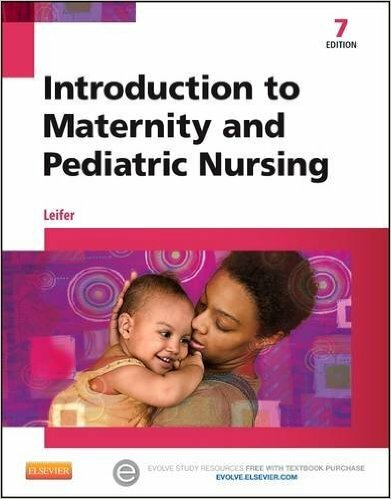 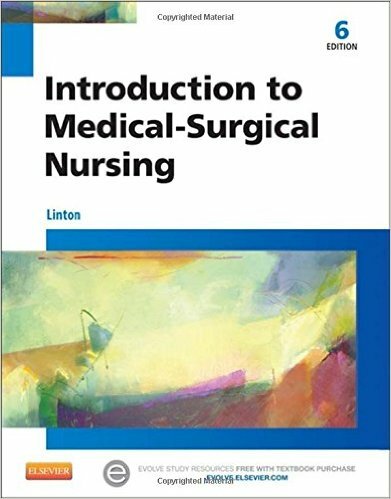 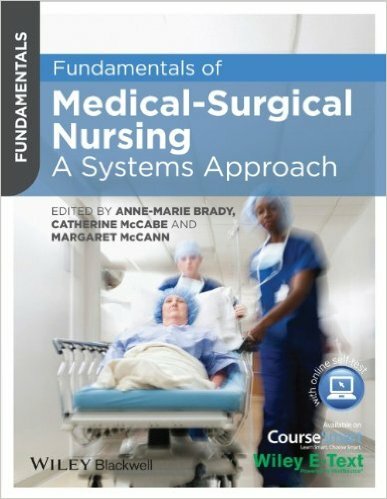 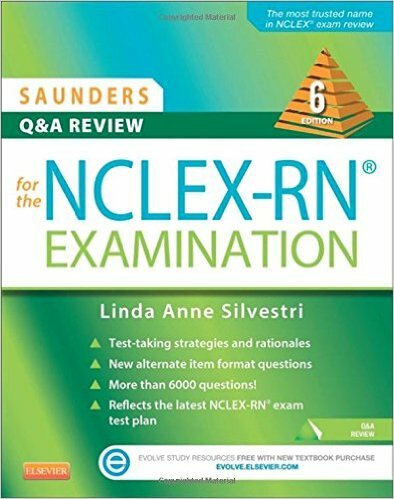 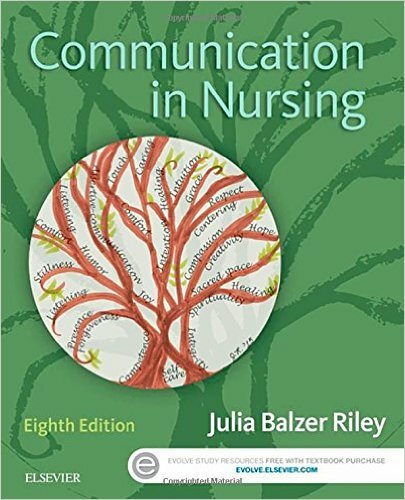 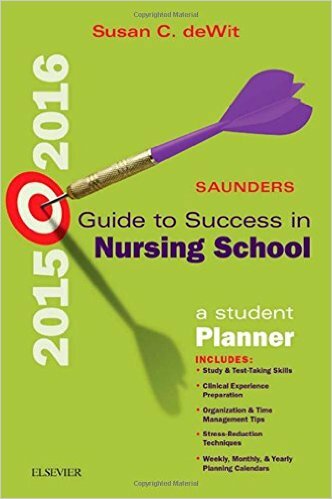 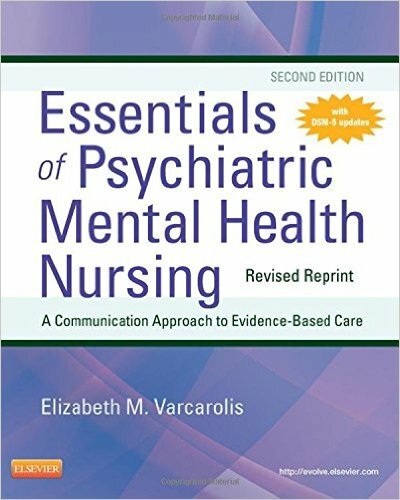 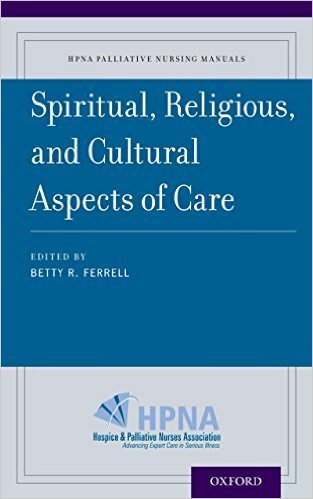 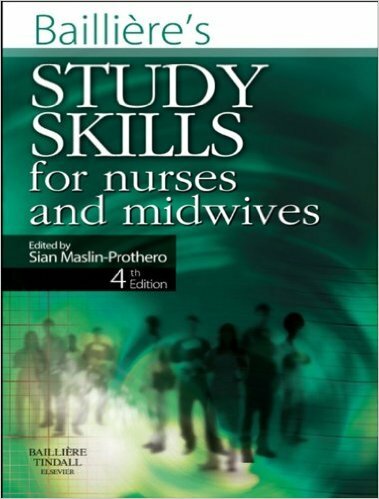 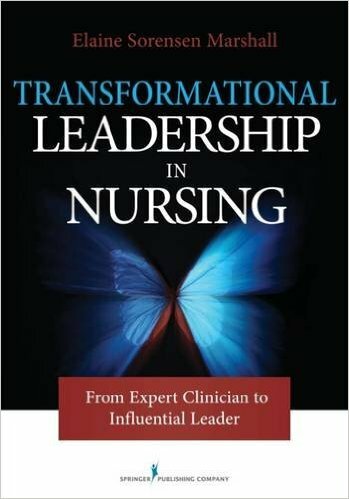 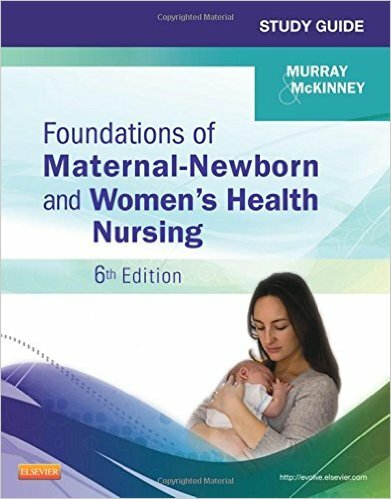 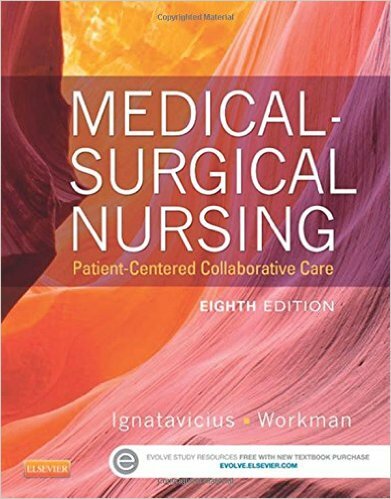 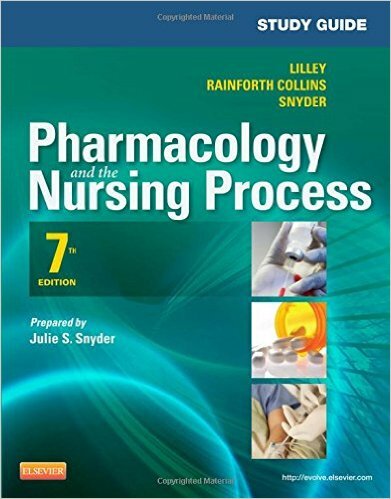 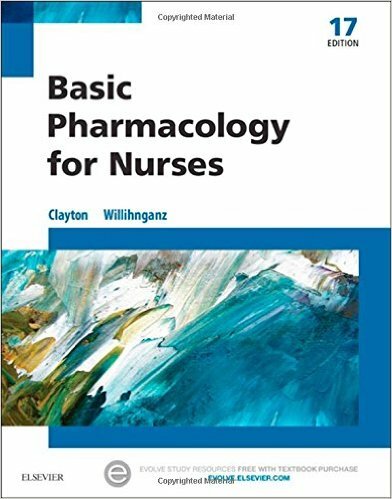 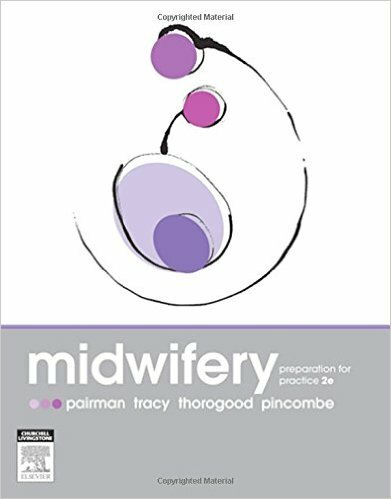 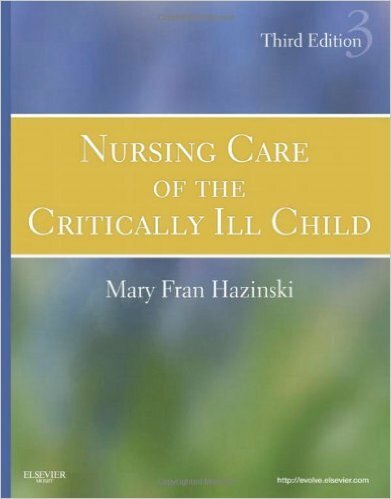 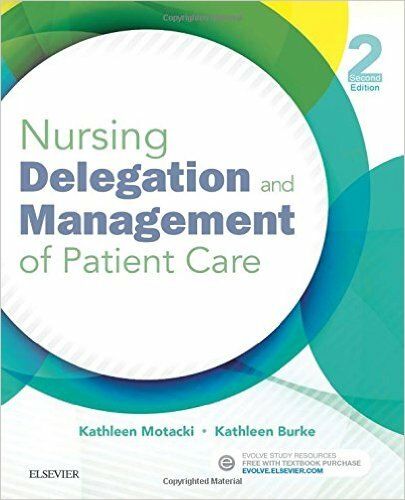 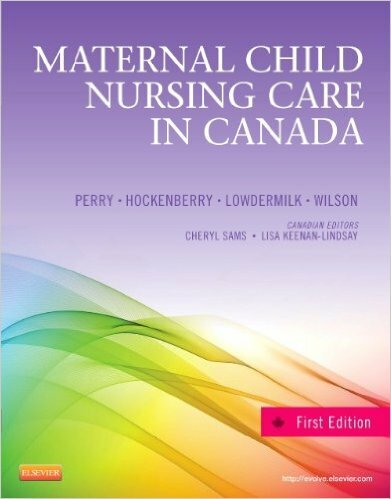 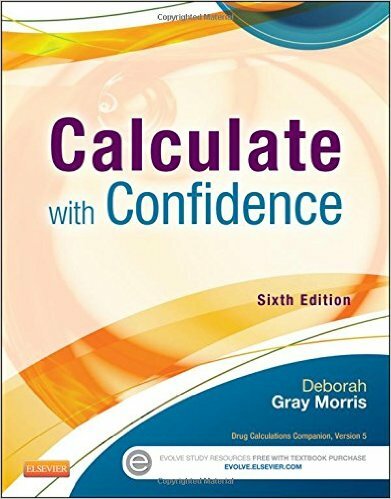 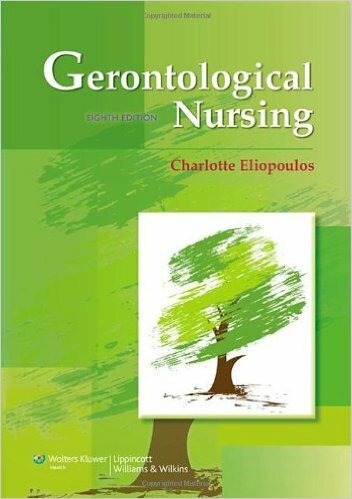 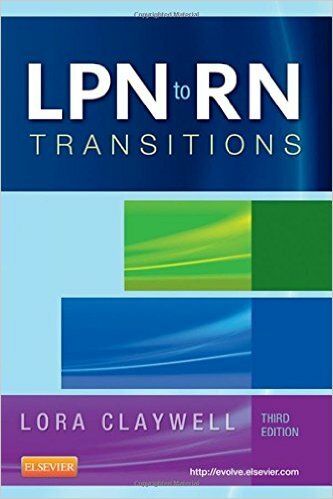 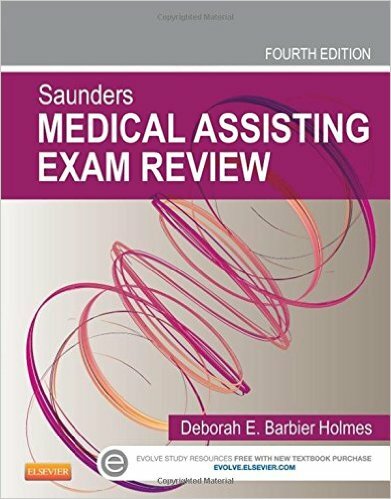 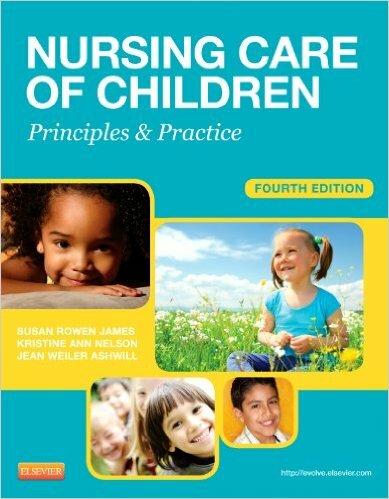 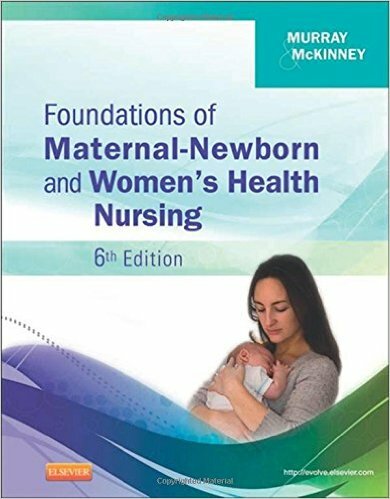 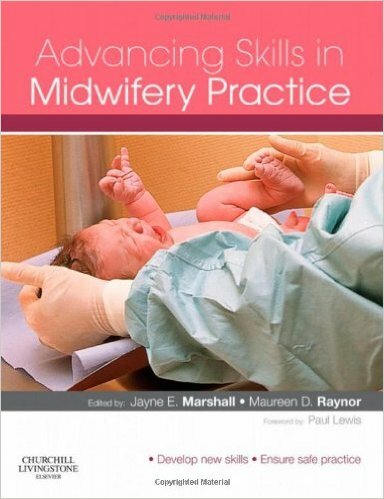 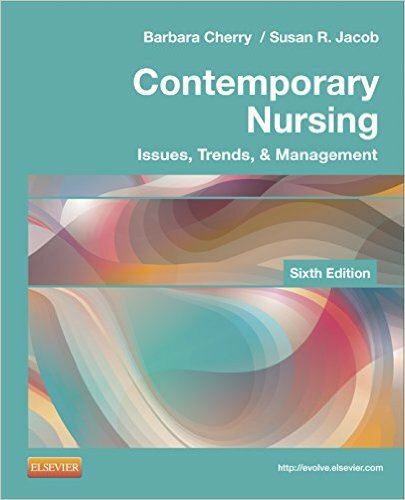 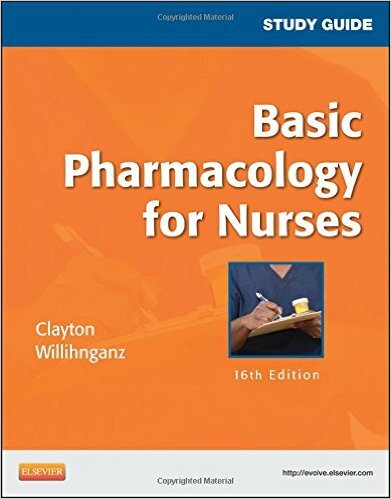 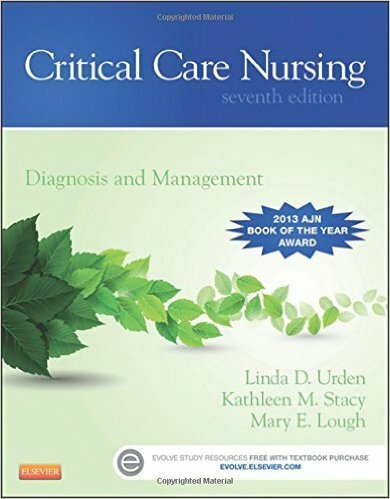 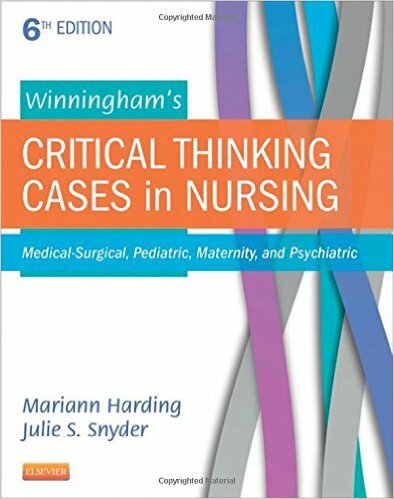 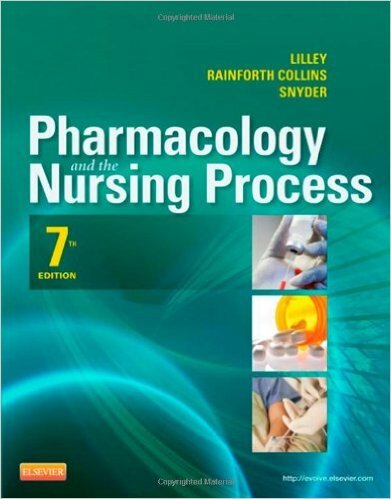 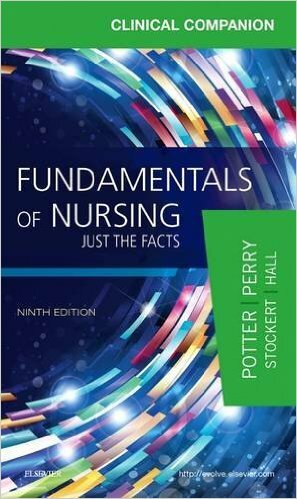 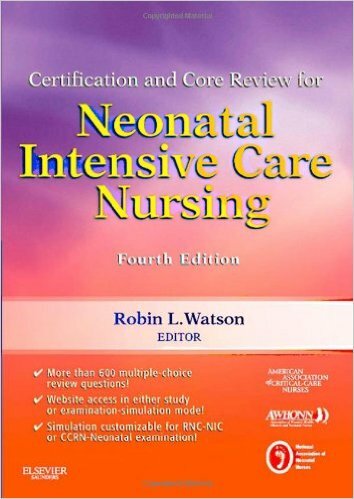 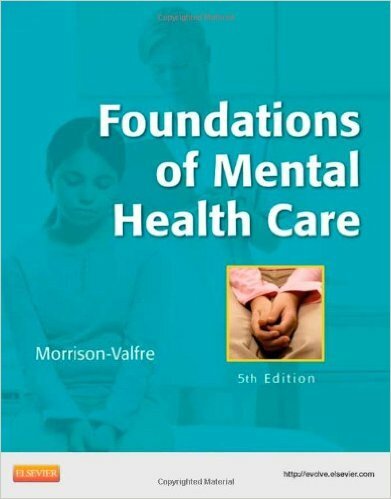 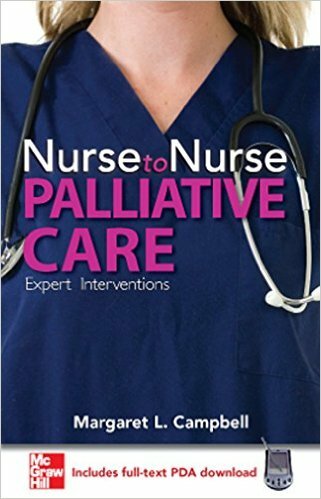 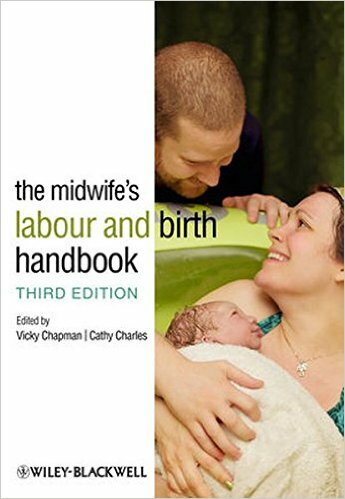 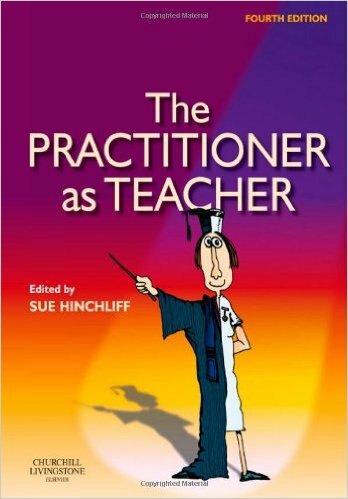 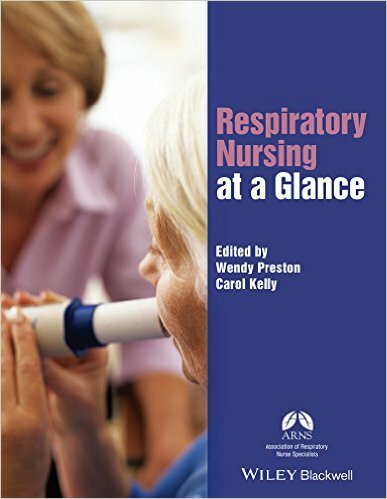 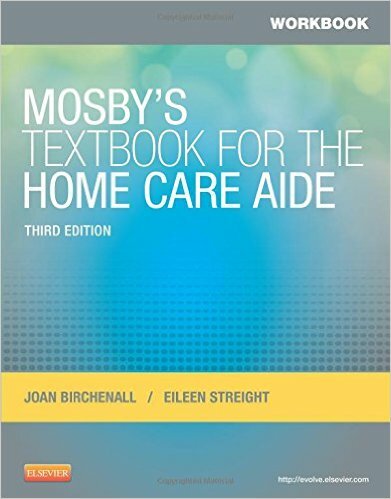 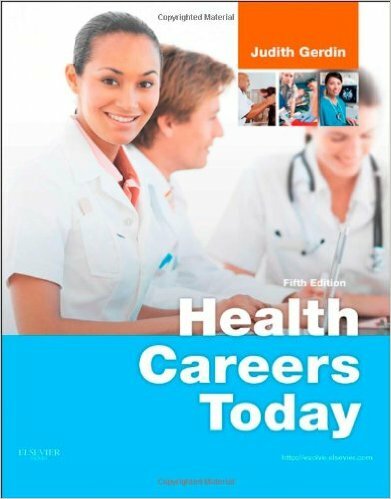 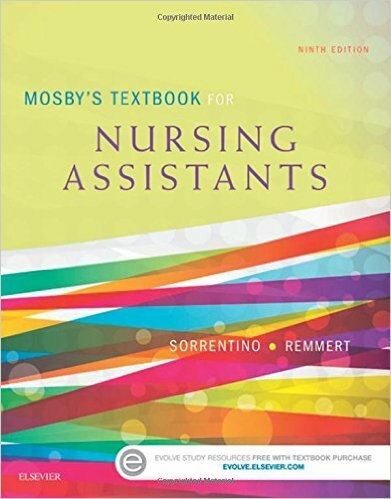 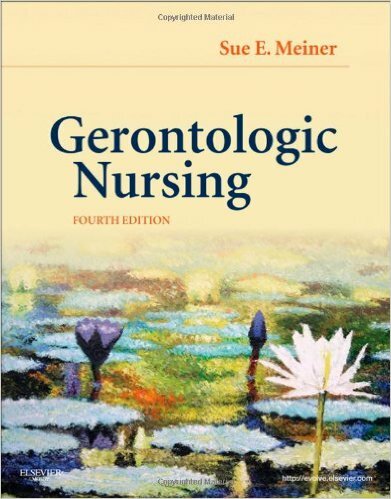 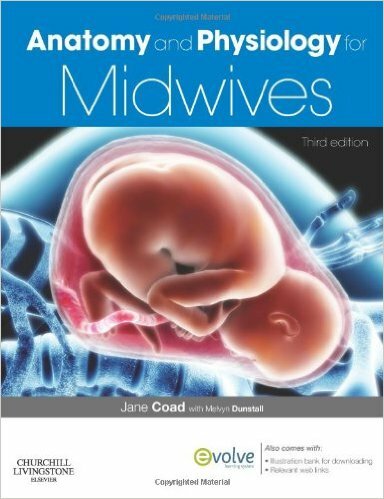 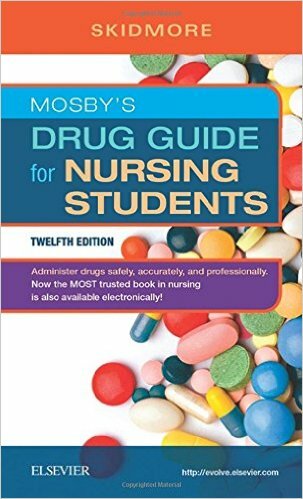 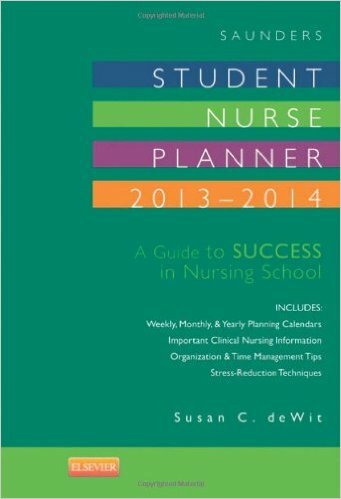 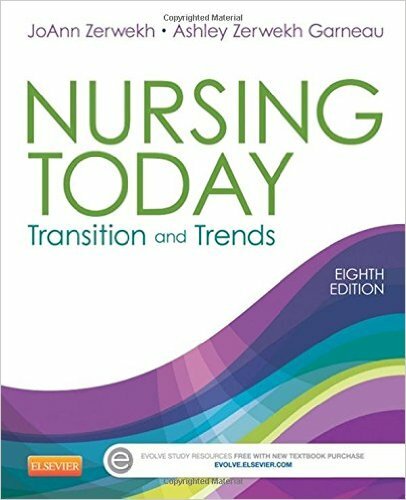 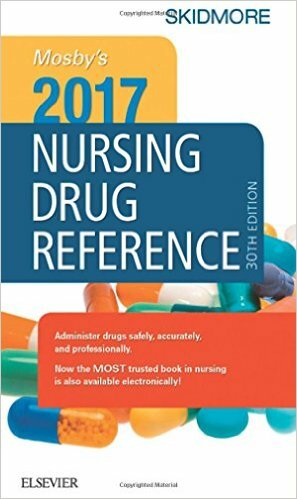 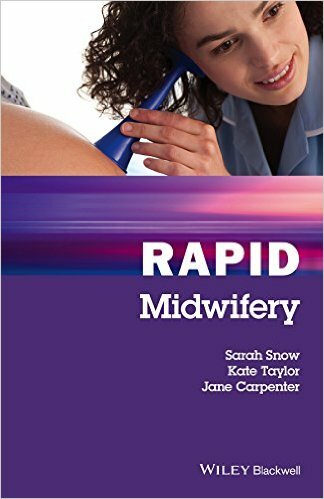 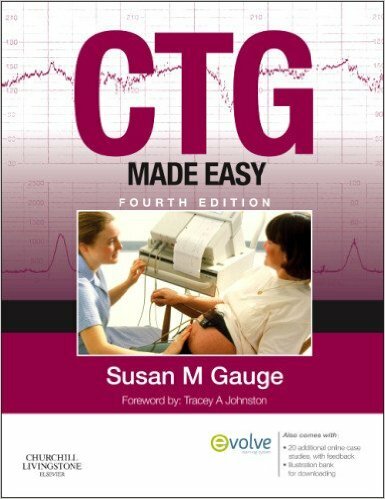 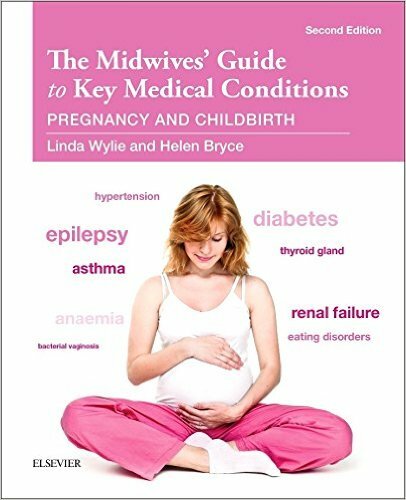 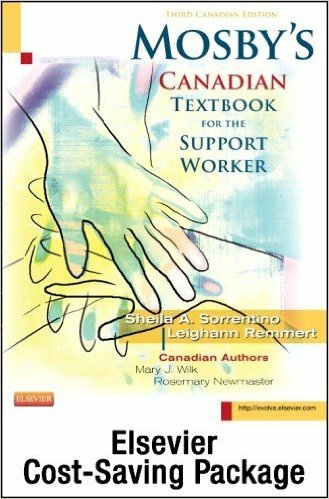 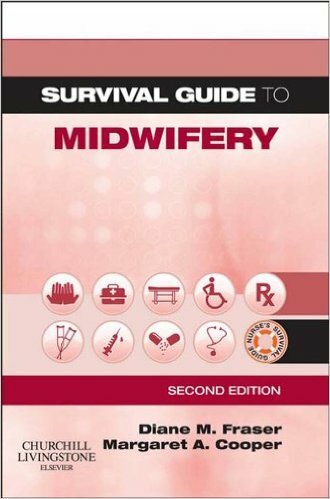 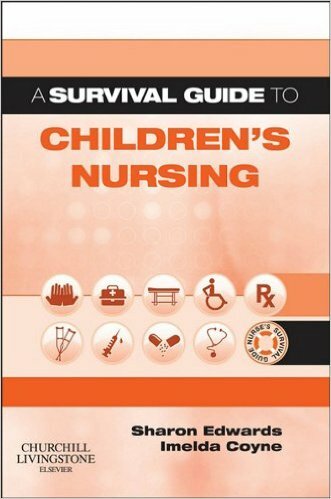 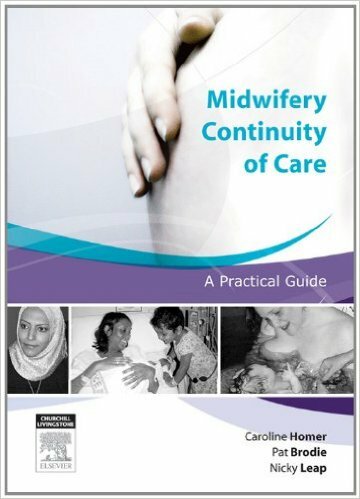 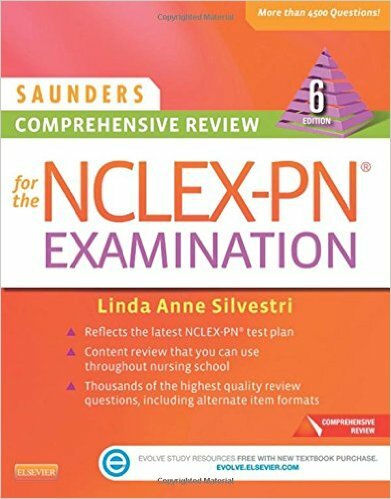 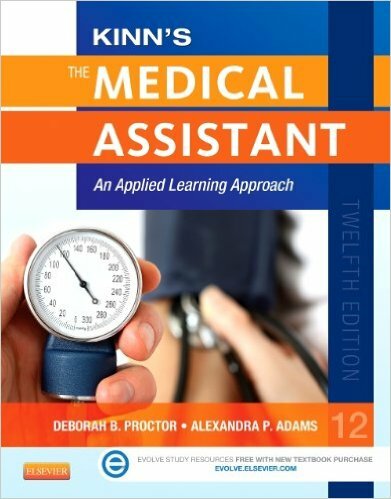 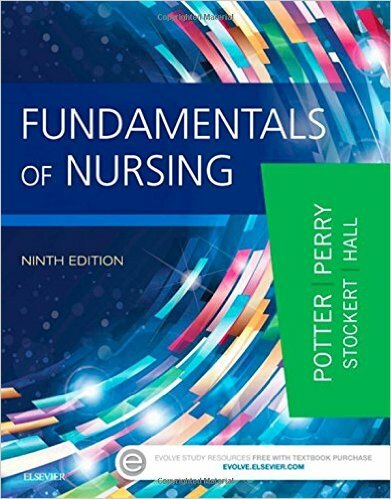 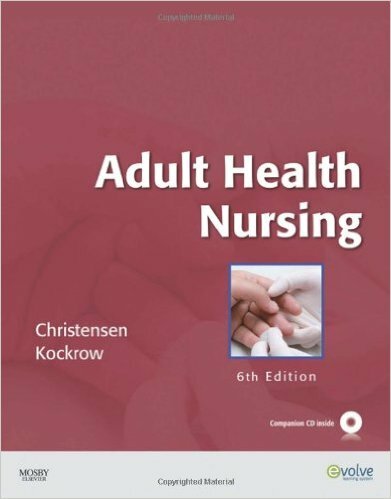 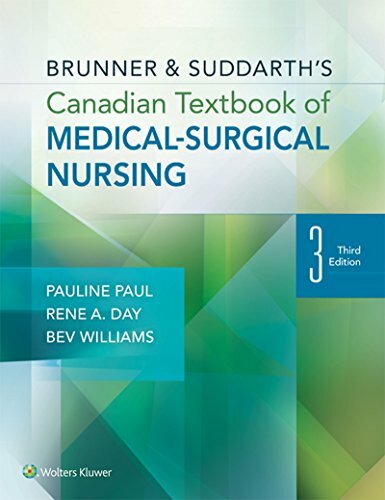 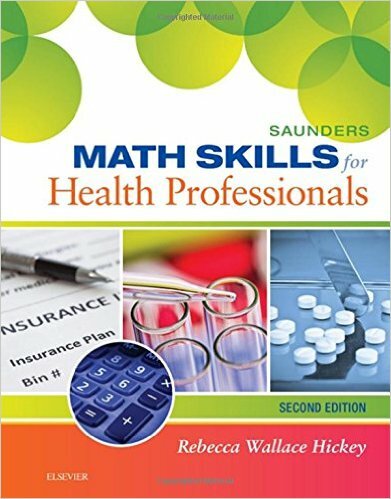 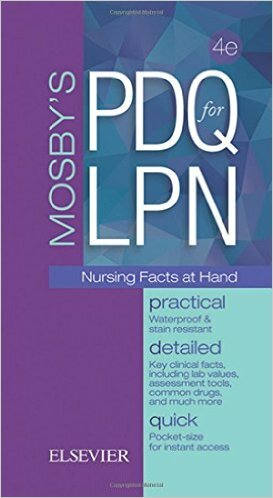 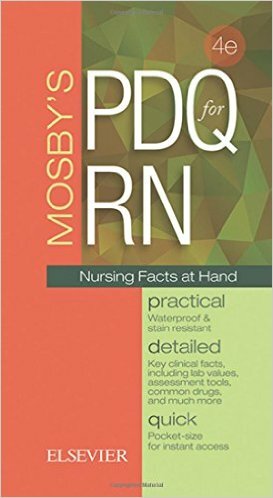 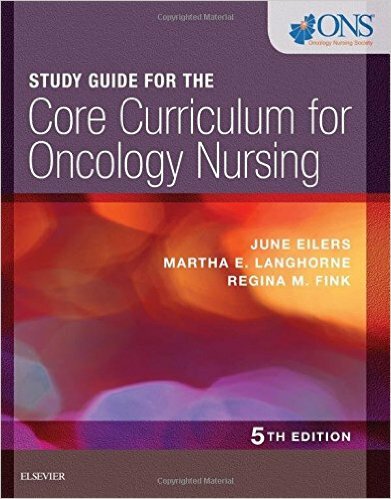 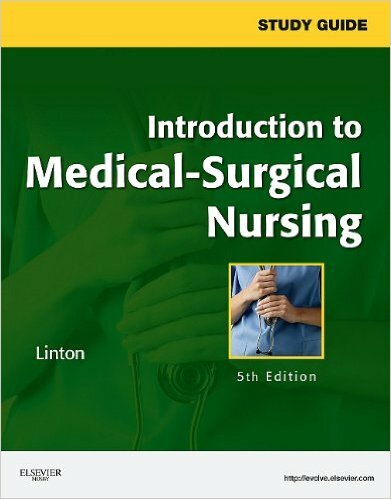 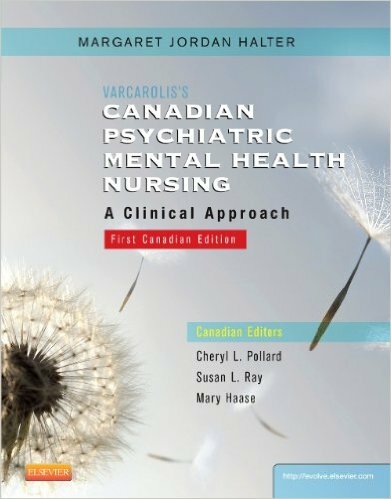 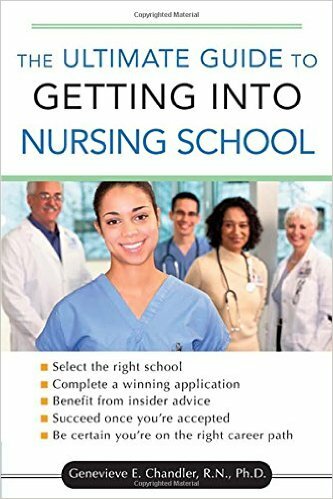 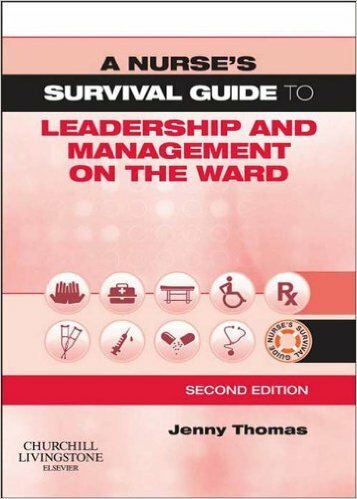 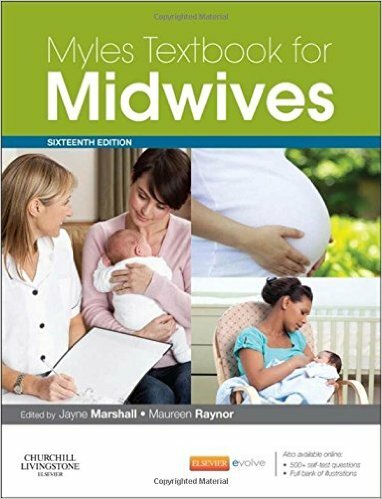 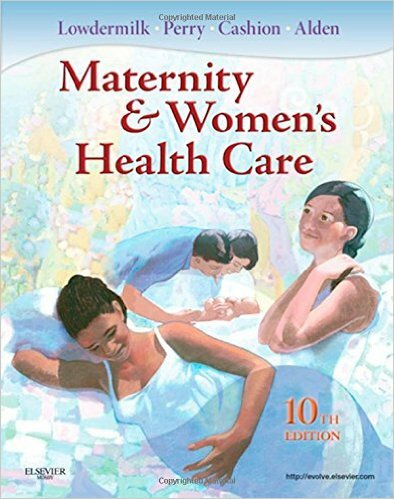 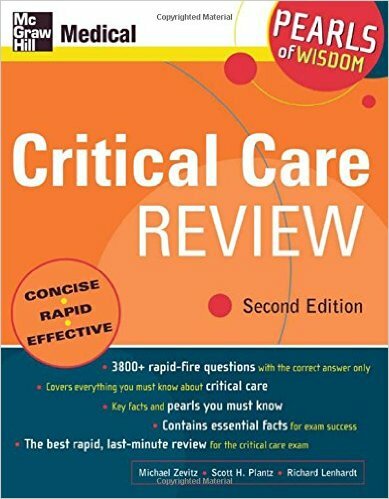 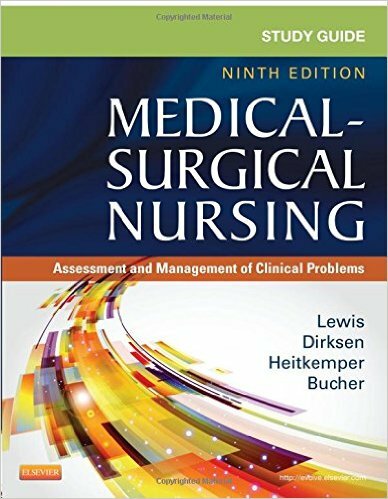 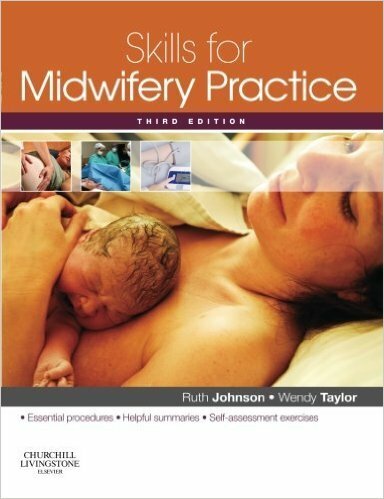 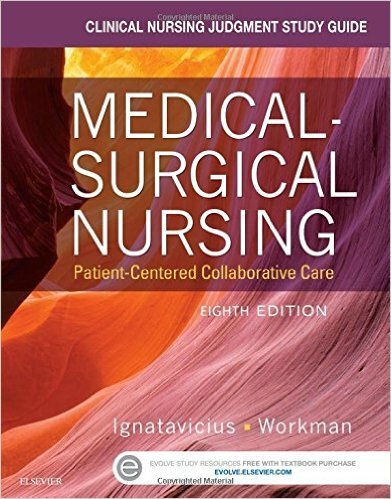 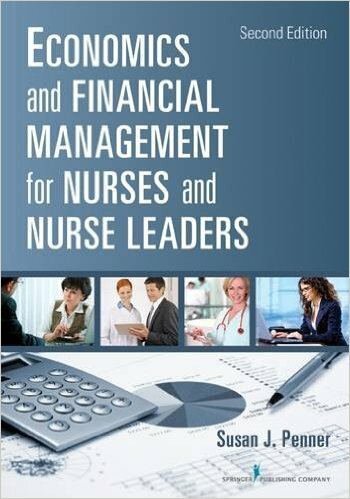 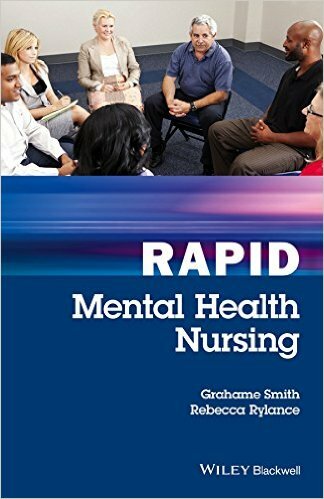 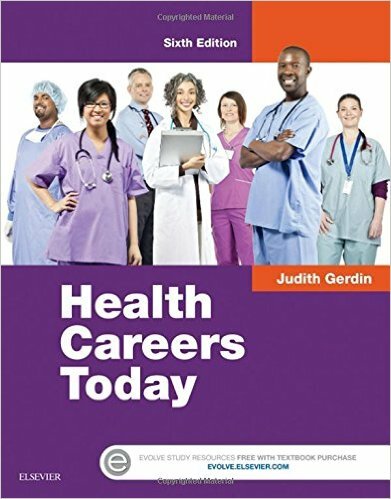 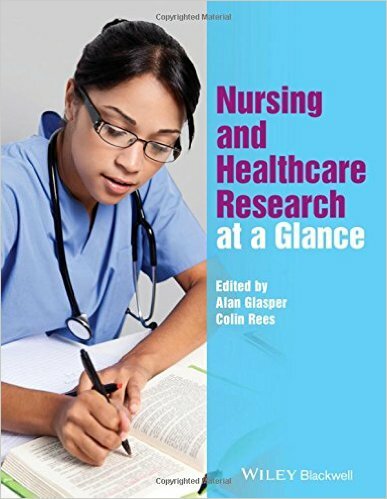 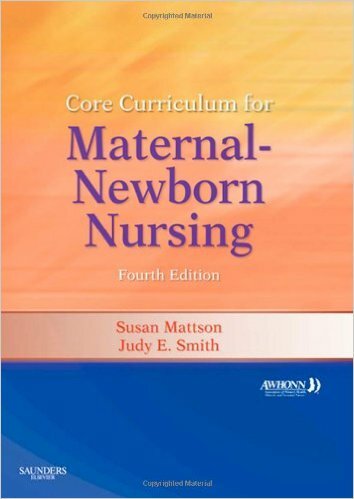 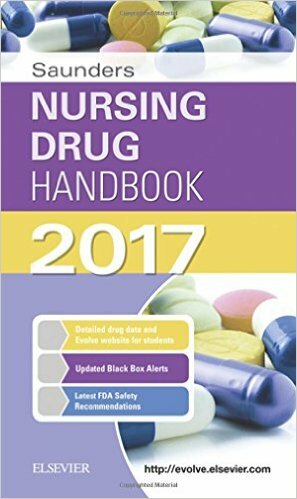 Designed to be used on the ward, in the community, and for studying and revision, it contains expert guidance, written by experienced nurses and teachers. 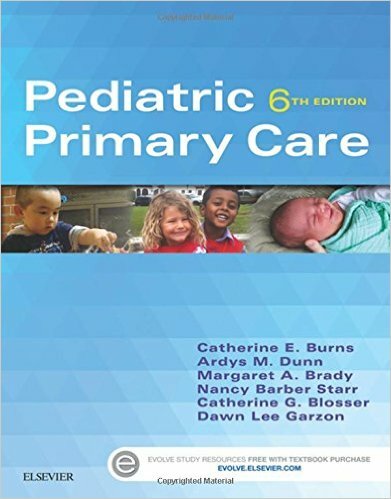 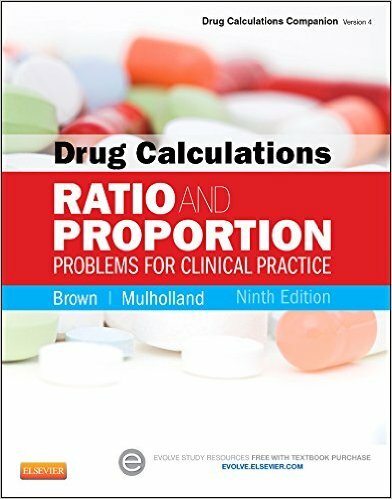 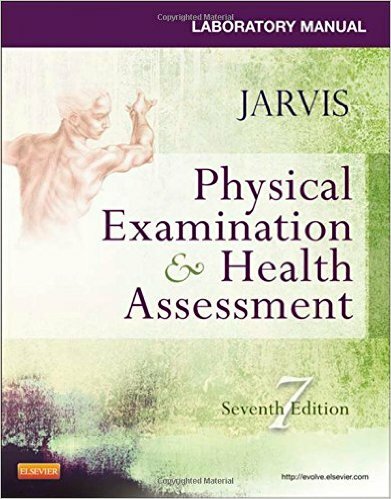 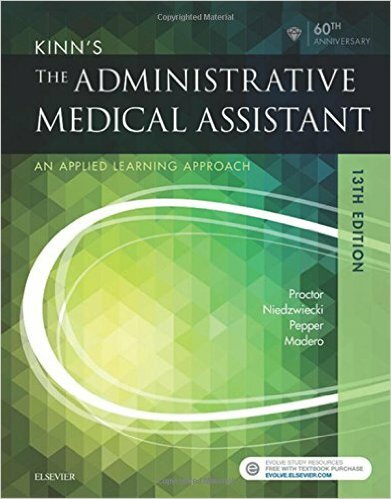 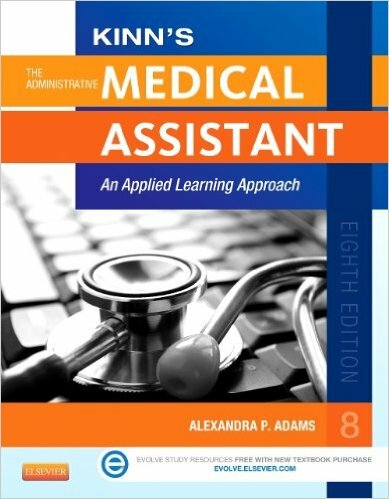 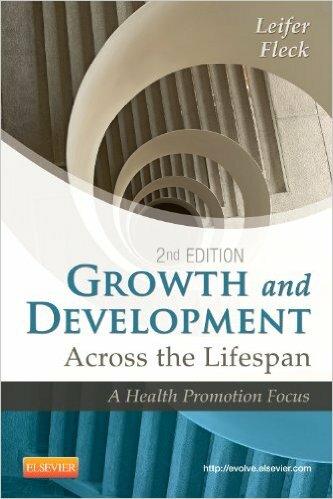 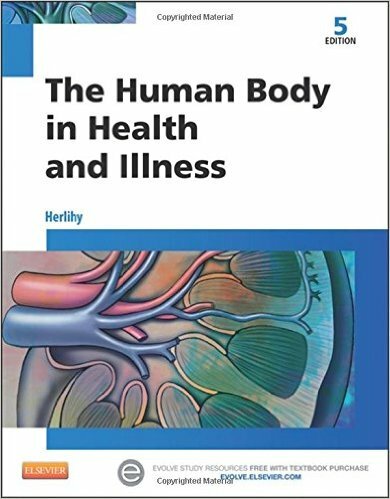 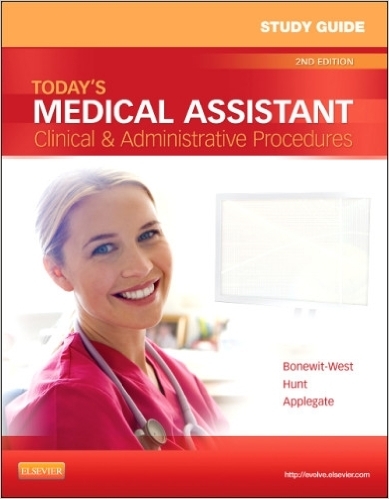 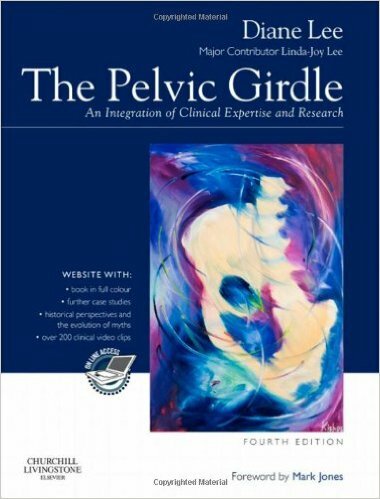 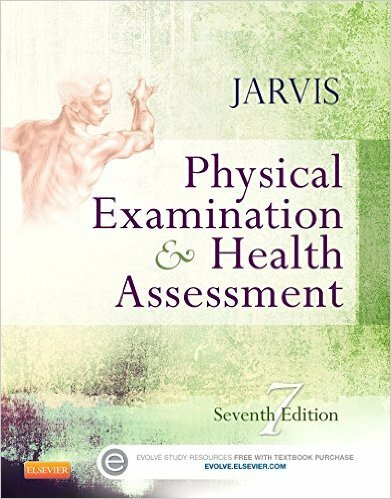 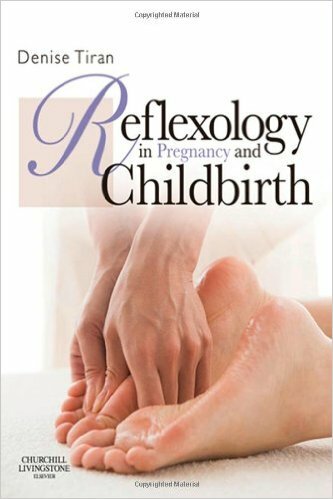 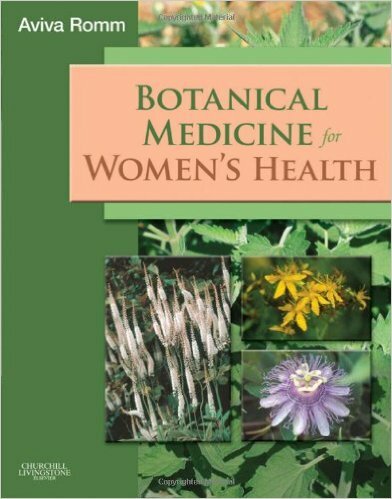 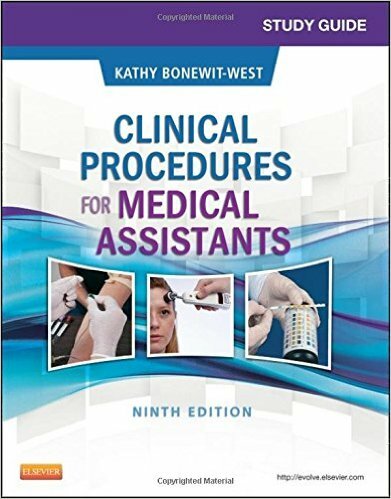 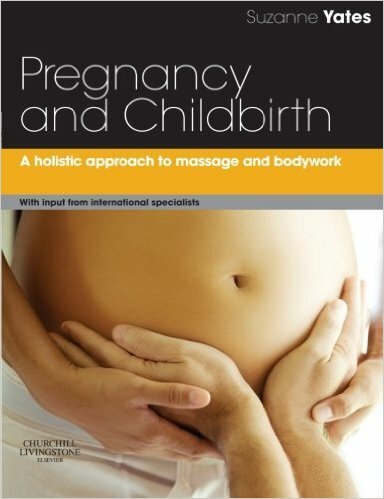 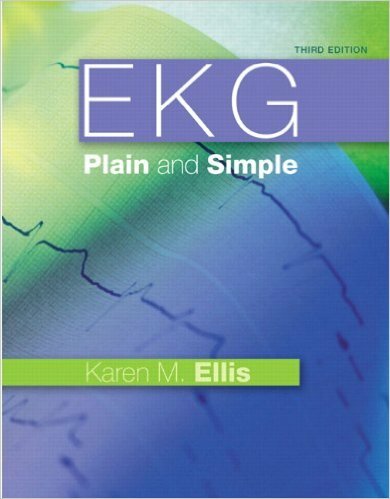 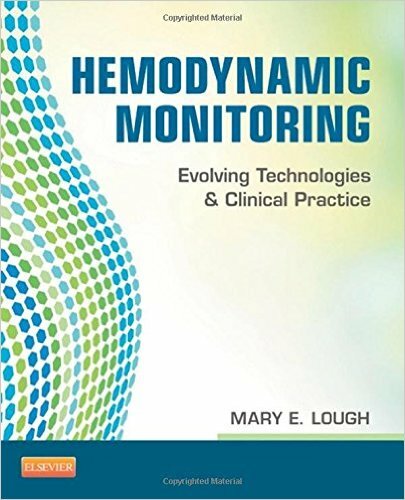 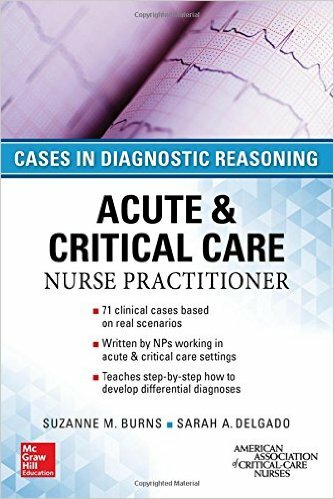 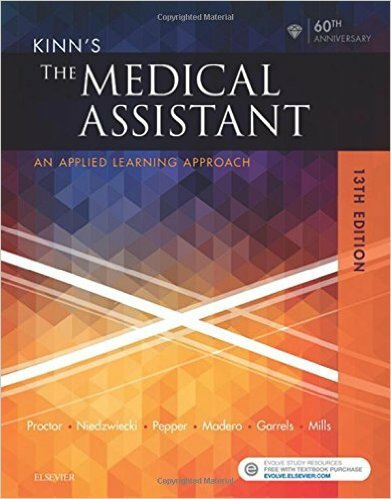 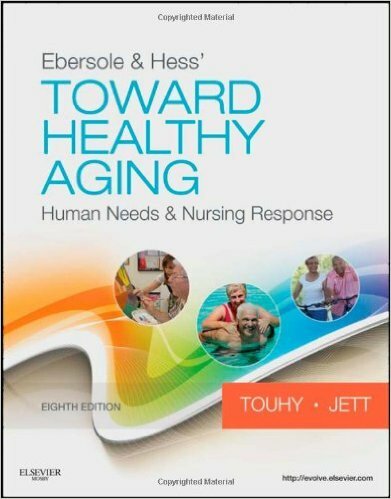 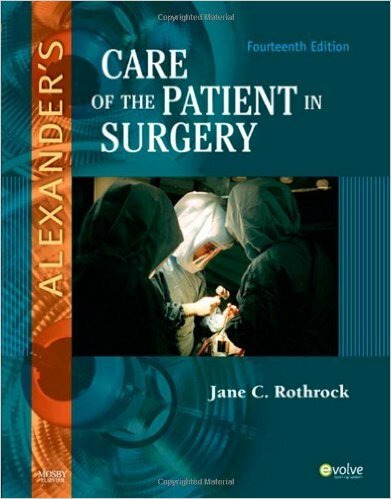 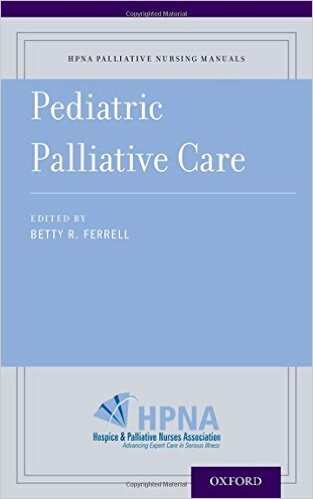 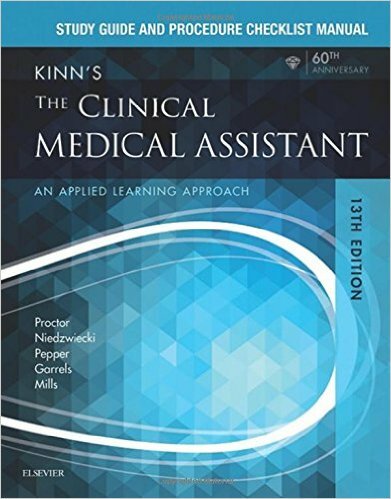 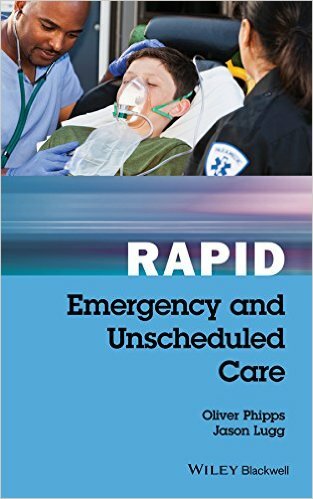 The book is specifically laid out to enable quick access to precise, targeted information, and covers the vast majority of clinical scenarios. 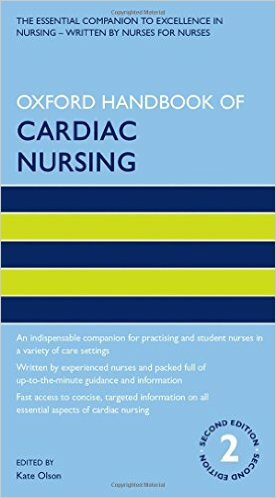 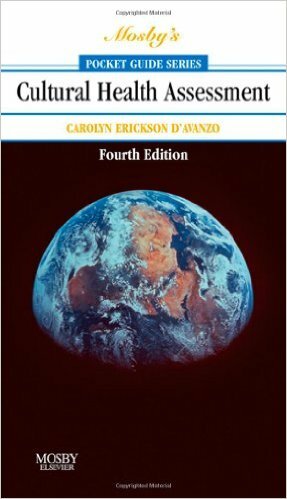 Unique and indispensable, the Oxford Handbook of Cardiac Nursing offers a wealth of information at your fingertips.